FEEL THE THRILLING BEAUTY !!!!!!! 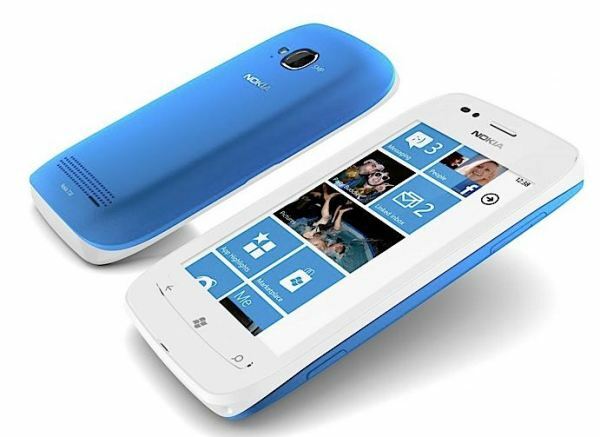 Nokia Lumia 710 is an different type of phone which has been released by nokia. Straightaway, you know that the Nokia Lumia 800 is thicker and heavier than the samsung omania W. But that doesn’t take away the fact that the build quality has a premium feel to it. It doesn’t have the unibody design of the Nokia Lumia 800, but the more conventional one – remove back panel to access battery. Three hardware keys – Return, Windows and Search, accompany the 3.7-inch display. There is a choice of two colours – black and white, but you can get a lot of colours for the battery cover. Lumia 710 has an 5MP camera with top flash & Hand- Free speaker towards the bottom . The volume rocker and the camera key are on the right side panel, while the 3.5mm headphone jack is on the top along with the power key and the micro USB slot. Nokia Lumia 710 is slightly heavy and bulky while compared to the company “Omnia W”. But it was made in an fantastic way. The plastic used is high quality, and we didn’t feel any extra depression or rough edges at all. 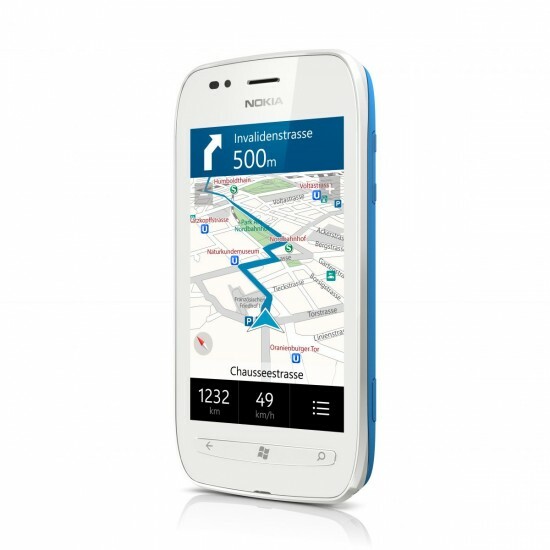 The display on the Nokia Lumia 710 is a simple LCD, while the Omnia W comes with Super AMOLED display. Both the phones have the Gorilla Glass feature. While the Omnia W takes the lead in terms of brightness and contrast, the Nokia Lumia 710 surprisingly has deeper blacks and the text feels a lot crisper, helping mostly with reading web pages and emails. While we expected the Super AMOLED on the Omnia W to be miles ahead in terms of the overall package, the Nokia Lumia 710’s display does have quite a few things going for it. Windows Phone OS’s Metro UI is possibly the most interesting. On the home screen, you have a bunch of tiles, some of which have live animations on them. This can be completely modified as per your requirement. To see all apps, just flick open the screen on the right. Now you can vertically scroll through all the apps that are installed on the phone. Very limited in terms of how much you can personalize the UI though – re-arrange tiles, change accent colour and the colour of the background and change lock-screen image. Its 5MP camera is not an great quality as compared to other phones. It takes decent images when the lighting is akin to a sunny day, and noisy images when it becomes slightly darker. Even on a sunny day, pictures do lack a distinct amount of sharpness. Surprisingly, the Nokia Lumia 710 has a smaller battery than the Omnia W. And it shows – this one will completely discharge in just over a day, under medium-heavy use.